The Delhi Shimla Highway is one of the prominent locations that is visited and flocked by various travellers from all over the country. The route of Delhi Shimla is around 360 km and is well-connected through bus services. The route contains major stoppage from Delhi to Chandigarh includes Sonepat, Panipat Pipli and many more options. 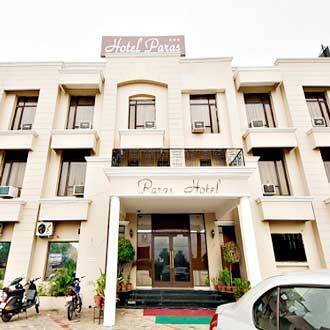 The location is having various accommodation options such as the fort ramgarh, hotel paras and Hotel Shashank Villa that are 3 star hotels in Delhi-Shimla Highway. 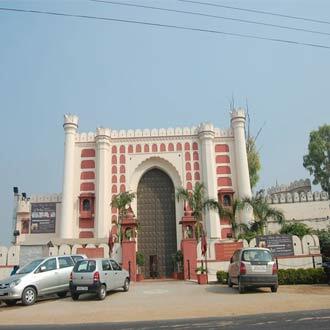 The close proximity of two beautiful cities, Mohali and Panchkula along with Chandigarh form the various tourist gateway from Chandigarh and is also known as Chandigarh Tricity.